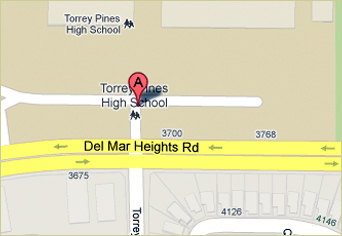 The Torrey Pines High School Foundation chose Betsy Schulz to create a mural to recognize its major donors. 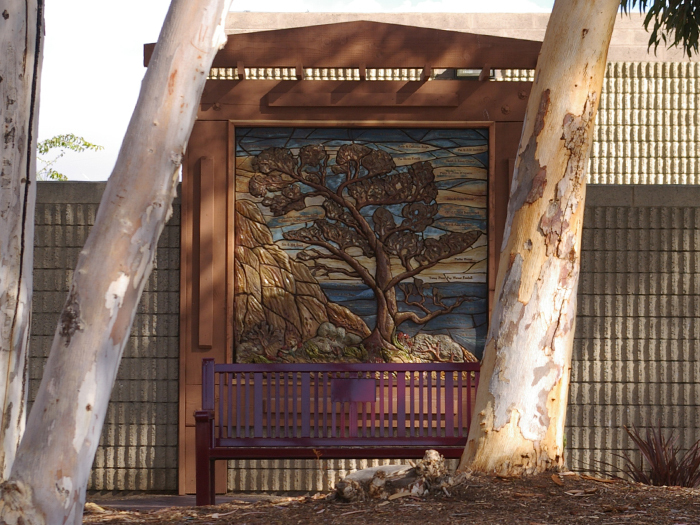 Schulz and Katie Pelisek designed a wooden trellis and frame to hold the mural at a site at the Torrey Pines High School. 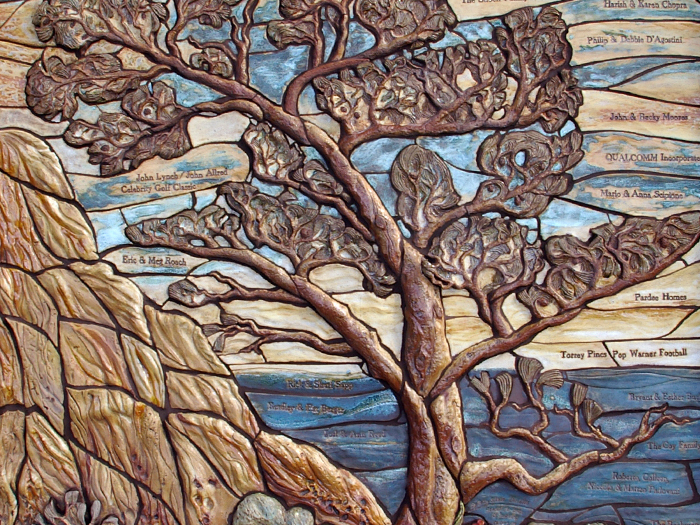 In the mural a Torrey Pine tree stands on the cliffs overlooking the ocean. 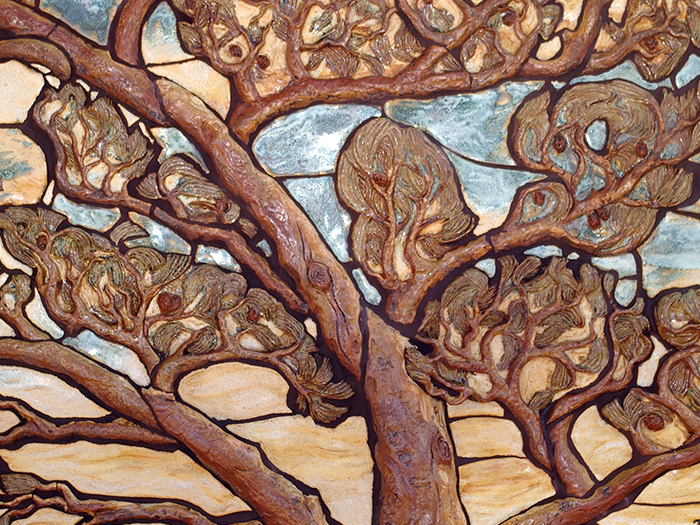 Donor names are pressed into tiles throughout the mural.